Ernesto Valverde insisted he had not received a phone call urging him to re-sign Neymar following reports the club had been contacted by the player’s father. 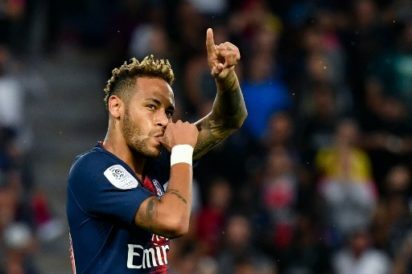 El Mundo claimed this week that Neymar Sr had made repeated pleas to the Barça board to bring his son – who joined Paris Saint-Germain for €222million in 2017 – back to Camp Nou. Neymar Sr subsequently denied the reports and Valverde stressed that, if any calls had taken place, he certainly was not party to them. “People tend to say big things about players at other clubs,” he told a news conference.